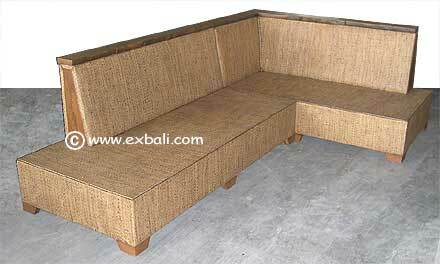 including Rattan Chairs, Rattan Sofas, Coffee Tables and Bali Rattan Furniture ensembles woven from Banana Leaf, Water Hyacinth and Sea Grass or combinations of any of the above. 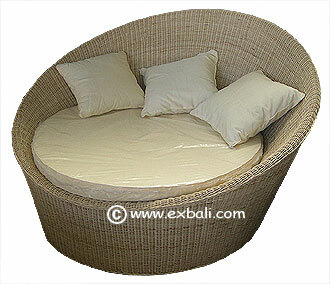 BALI RATTAN FURNITURE SETS: Choose rattan dining chairs or lounge chairs Mix and match these items with our range of rattan Stools, and tables to complete your rattan furniture ensemble. 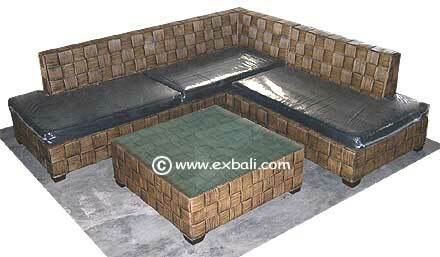 All designs available in standard sizes or custom made to your specifications. 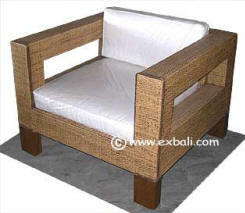 Diameter 1.75 cm supplied with Cushion. 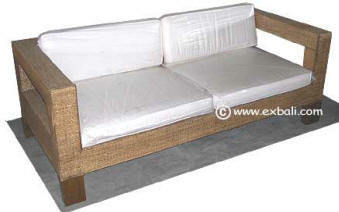 Click here to review our range of SYNTHETIC RATTAN FURNITURE ideal for All weather conditions. 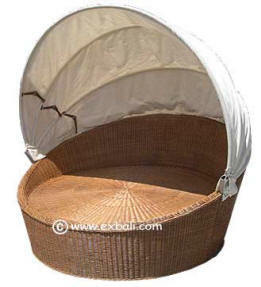 UNIQUE RATTAN FURNITURE and RATTAN ACCESSORIES.